AkzoNobel Specialty Chemicals, a leading provider specialty chemicals and cure systems has recently completed the takeover of Brazil’s Polinox SA, South America’s foremost producer of ketone peroxides. 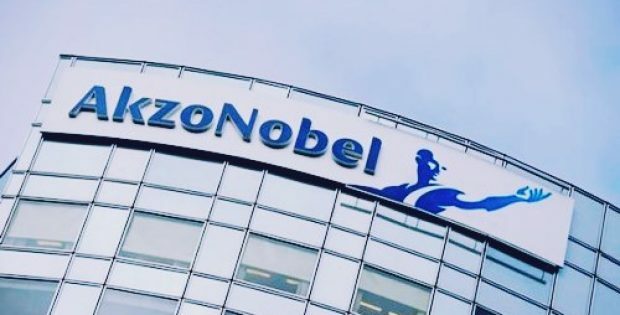 As per sources, the acquisition would expand AkzoNobel’s footprint in South America, furthering it as one of the region’s leading manufacturer of curing systems for polyester thermoset resins. As per an official press release, the company claims that the acquisition would enable it to retain a strong hold on Polinox’s brands and trademarks, including Perbenzox®, TecnoxSuper®, and Brasnox®, as well as its customer list and production expertise. Sources close to the matter affirmed that the manufacturing of the aforementioned brands will move to AkzoNobel’s Itupeva plant in Brazil, which currently is in an expansion phase and is expected to be completed by the third quarter of 2019. For the record, AkzoNobel Specialty Chemicals supplies a wide range of sustainable high-quality products such as polymer chemistry products, ethylene and sulfur derivatives, bleaching and oxidizing chemicals, surface chemistry products and salt-chlorine products, as well as ingredients and process aids for the manufacturing of life’s essentials to industries globally. 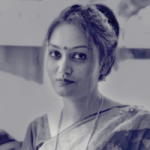 Reportedly, the company products are used in paints, detergents, food products, plastics, cosmetics, construction needs, pulp and paper products, pharmaceuticals, electronics, and agriculture needs, as well as for producing petroleum products. AkzoNobel had successfully inked an agreement to acquire Polinox earlier and the firm is now fully prepared for a swift integration, said Johan Landfors, AkzoNobel’s Executive Committee Member, responsible for Polymer Chemistry. The company is looking forward to serving Polinox’s impressive portfolio of customers and furthering its growth in this important region, Landfors said. Soon to be the commercial manager of AkzoNobel Specialty Chemicals, Roberto Pontifex, Polinox’s current Managing Director said that he is looking forward to continuing the firm’s commitment towards serving Polinox’s customers and is confident about strengthening Polinox’s relationship with AkzoNobel’s to offer expertise.